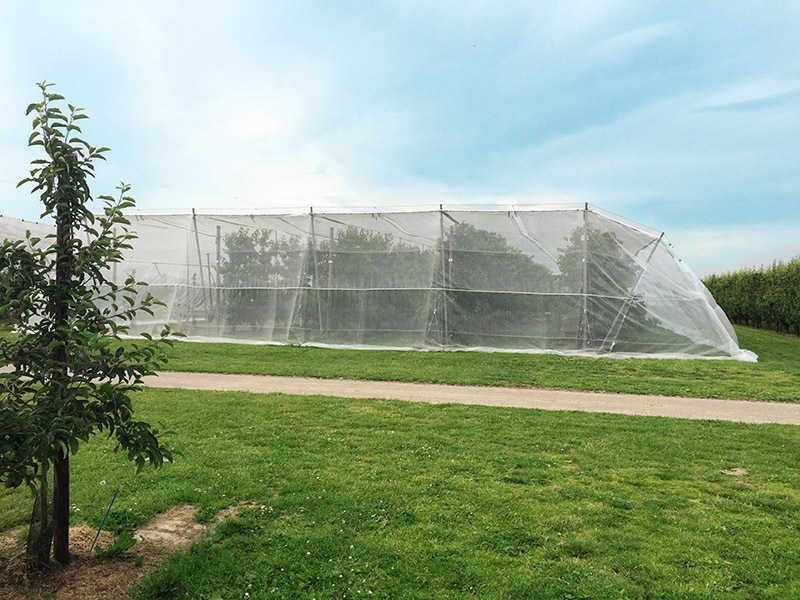 The gray or black hail net that can be used with the various hail netting systems. 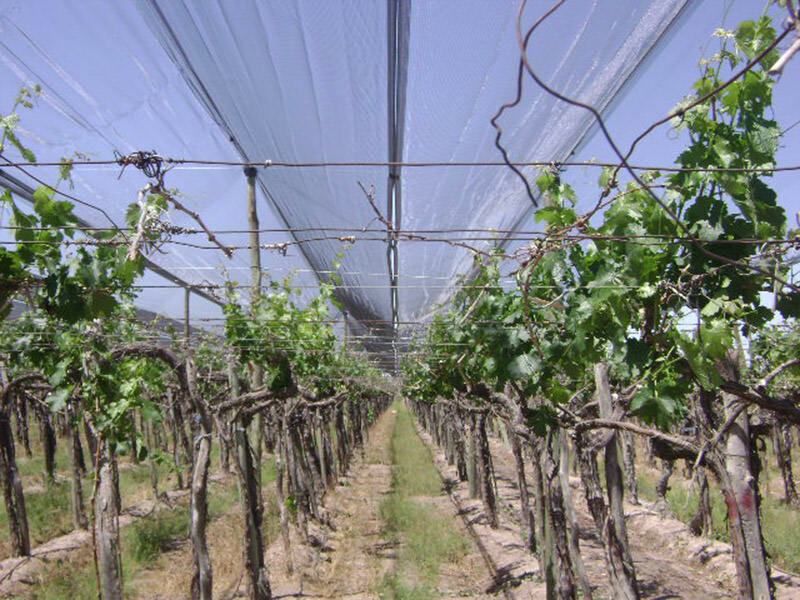 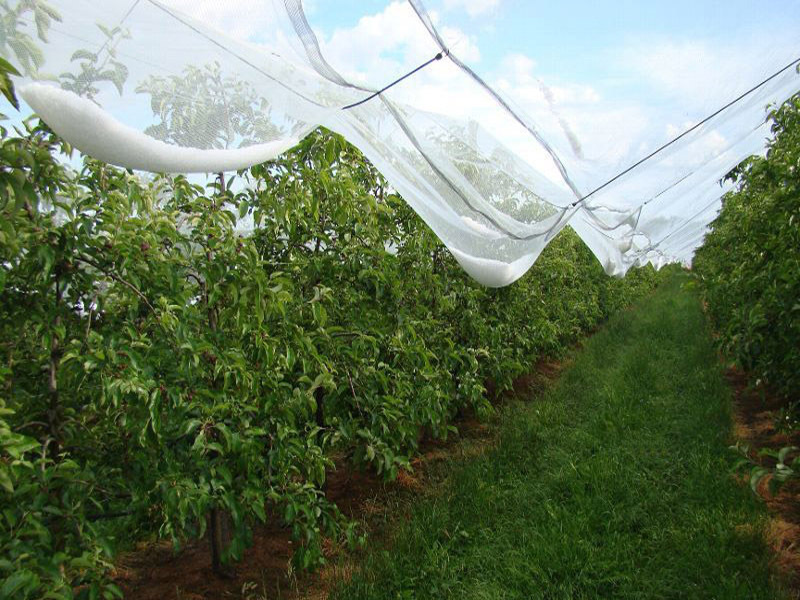 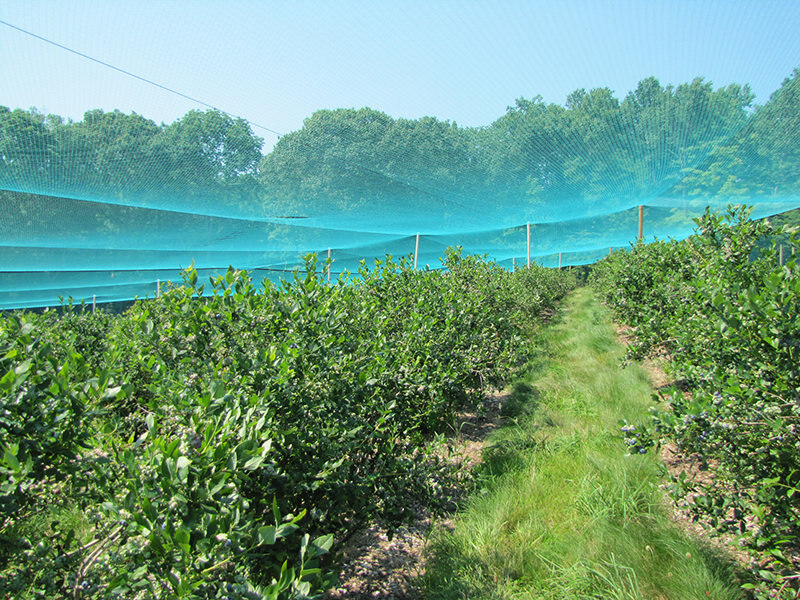 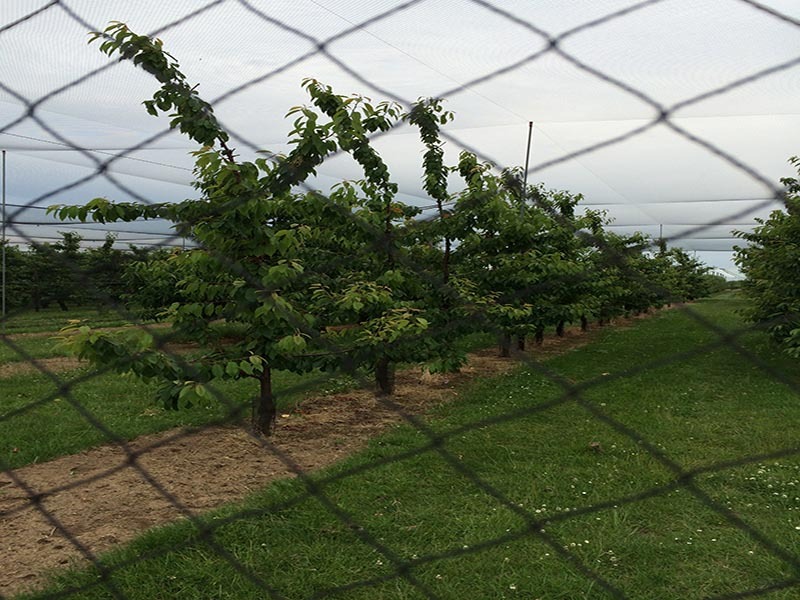 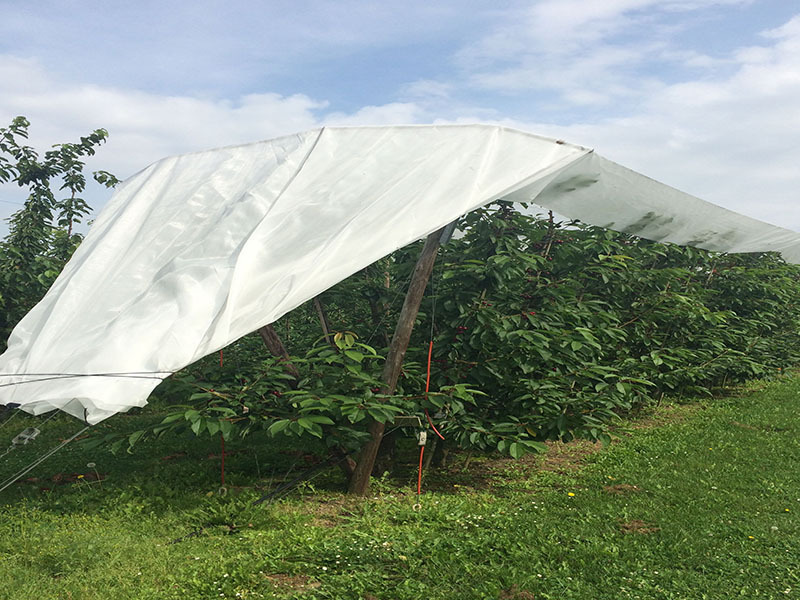 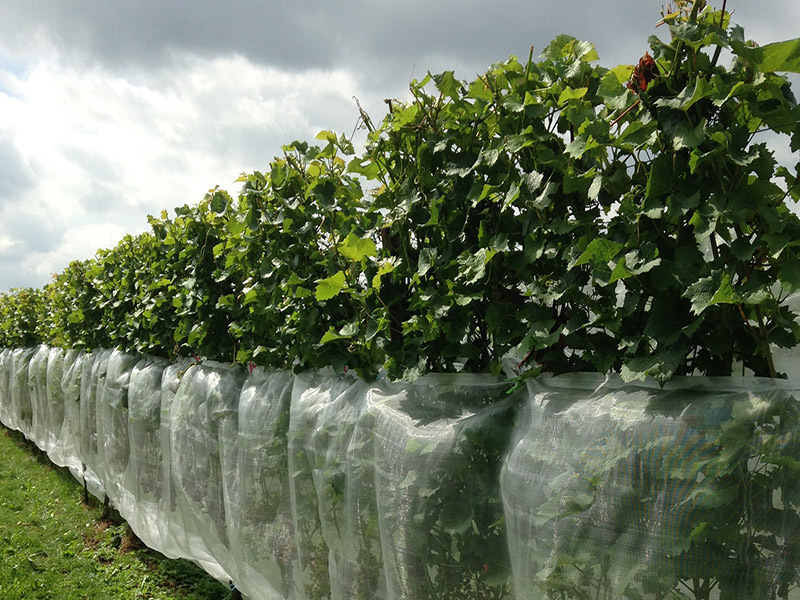 The transparent hail net that can be used with the various hail netting systems. 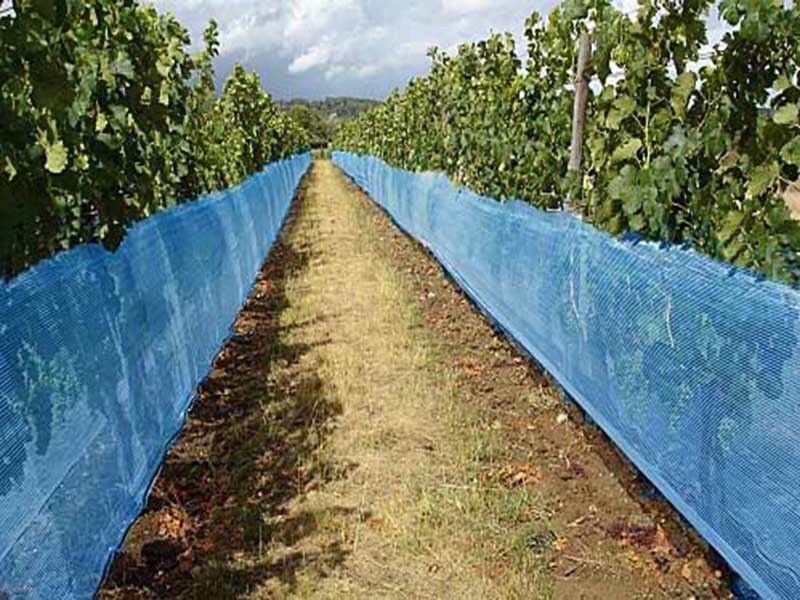 This air-permeable raincover is of a high European quality. 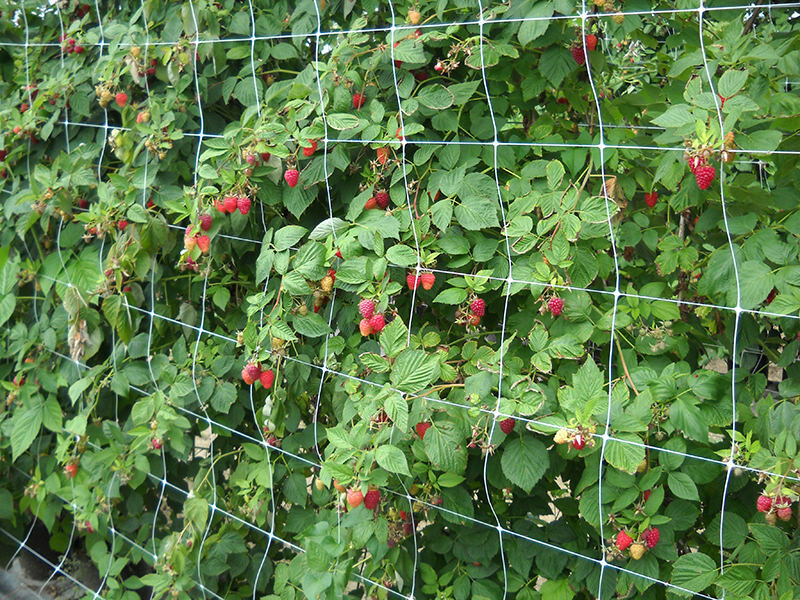 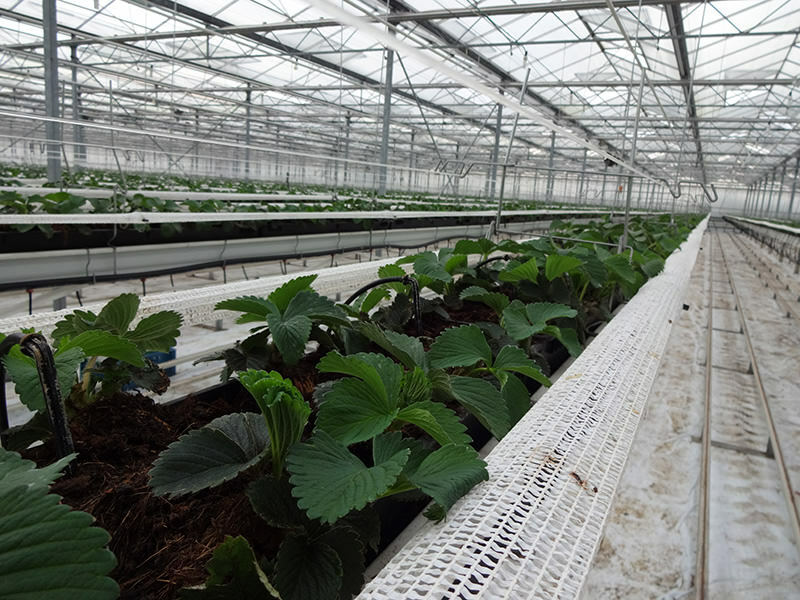 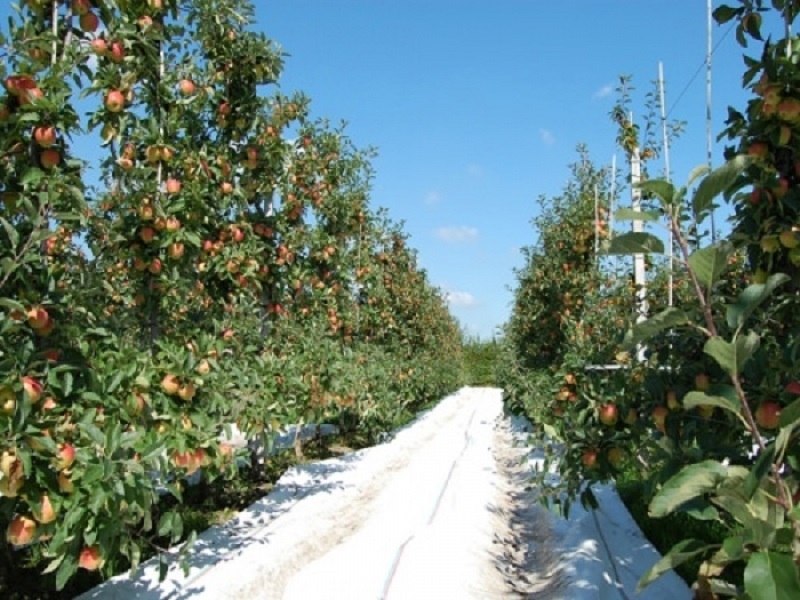 Especially for greenhouse cultivation of strawberries, to prevent damaging of the bunches.